Information regarding “Canva for Nonprofits,” the premium version offered to nonprofit organizations at no cost is located here. 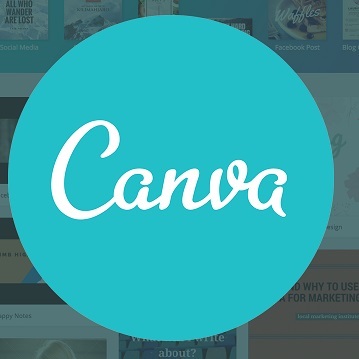 You can apply for “Canva for Nonprofits” here. NOTE: Even though their site states that 501c(3) documentation is needed for U.S. organizations, other librarians (http://5minlib.com/2016/04/canva-for-work-free-for-libraries.html) have found Canva to be very reasonable in providing tax exempt status documentation. Design School is where Canva features tips and tutorials for users of all levels of design experience. Create Amazing Images With Ease!